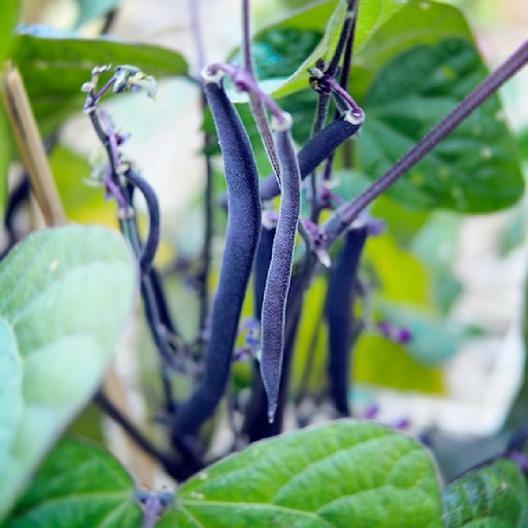 “Royal Burgundy” goes from purple to green when cooked – what an interesting bean! The “burgundy” part sort of makes sense, but we’re still waiting to find out where the “royal” part comes from. This bean is stringless, tasty, and colorful.